By failing to prepare you are preparing to fail. 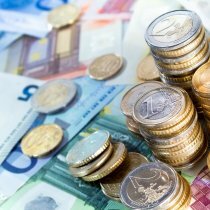 This mind-set applies to the process of buying a property in Cyprus and the specific steps associated with it. 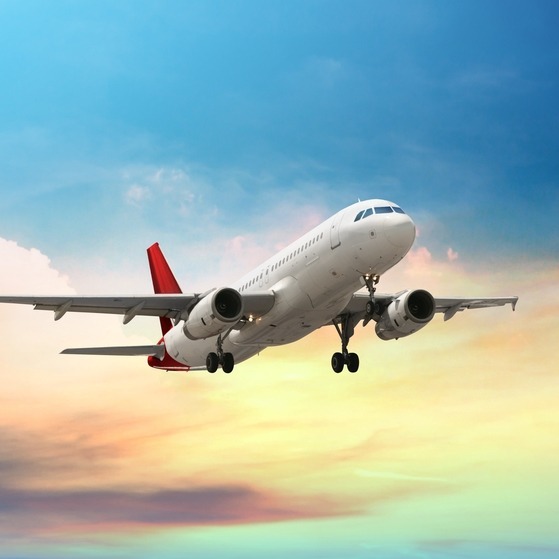 From arranging your first viewing trip to transferring the currency to pay for your property. Throw in a potential language barrier and hidden costs and it’s easy see how a poor preparation could cost you. 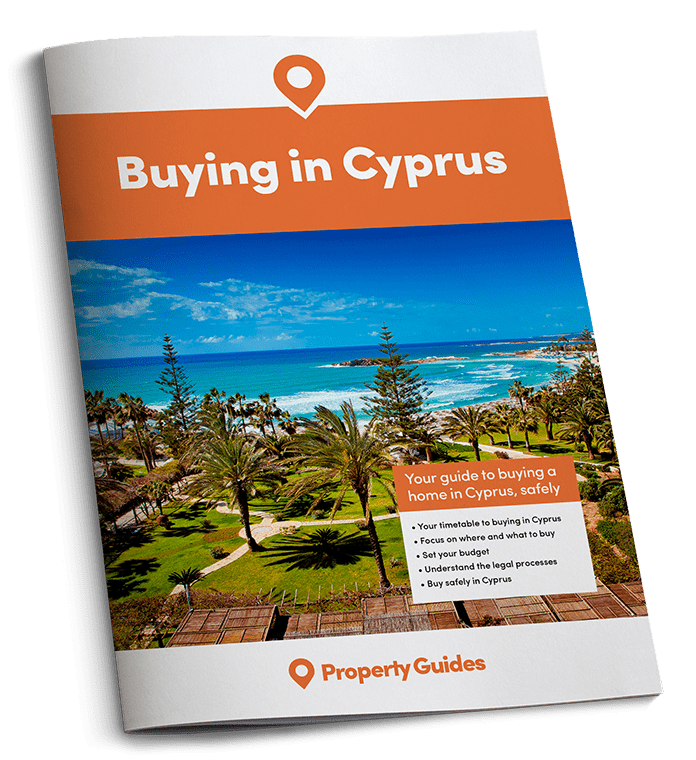 To ensure you have all the necessary information at your disposal, we’ve produced our Guide to buying property in Cyprus. This free resource breaks down the entire buying journey for you and provides an understanding of the legal and financial aspects you’ll need to consider. What’s more, it’s written by property specialists who know the process inside out, and expats who have been in your shoes and realised their dream. For further information about settling in once you’ve made the move, sign up to our weekly newsletter by our resident writer in Cyprus. Viewing Trips: how do you get the most out of yours? How can the Cyprus Property Guide help you? The Cyprus Property Guide is designed to support you through every stage of the Cypriot property buying process. From how to get started, to finding an estate agent, to covering all the important legal and financial considerations, our experts are here to share valuable advice and to help you every step of the way. 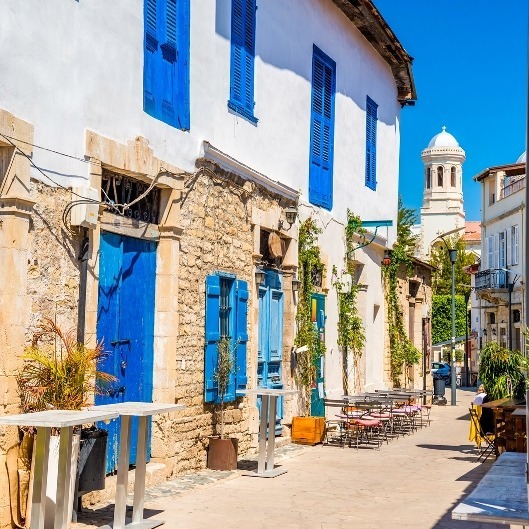 We have created the Cyprus Property Guide to help highlight the many pitfalls of buying in Cyprus and to ensure that our readers can buy their dream home in Cyprus safely, without wasting time and money like many would-be homebuyers before them. Over the last ten years, we have built up a network of trusted experts to provide independent, factual guidance on all aspects of buying property in and moving to Cyprus. Our experts have been talking to homebuyers in Cyprus and helping them to buy their property in Cyprus safely for a number of years. We are at the other end of the telephone at our Resource Centre to answer any questions and support our readers throughout the property buying process.